The Arts Company has become a cornerstone on 5th Avenue of the Arts in Downtown Nashville since 1996. 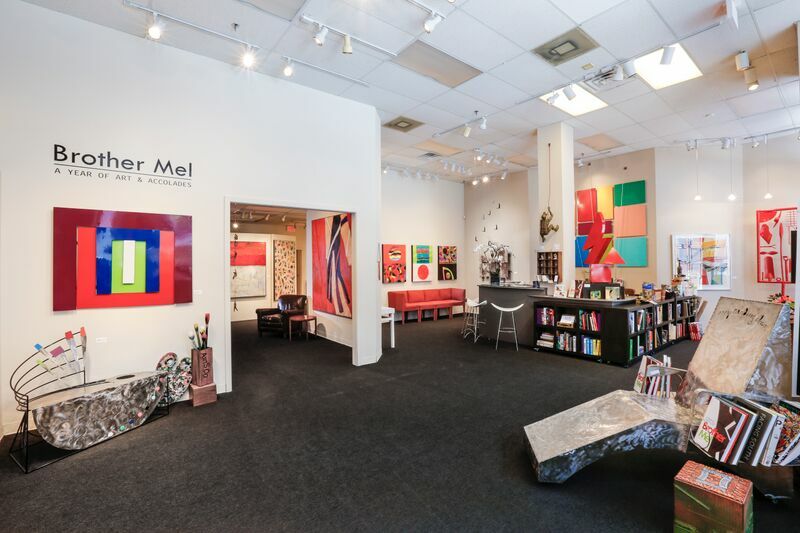 The gallery’s mission is to maintain a presence of distinctively fresh, original, and contemporary artwork for individuals and businesses. Known as a prime destination for photography, painting, and sculpture, The Arts Company offers an eclectic mix beyond the typical gallery model. Our welcoming environment of over 6,000 square feet in a historic building provides customers with a distinctive Nashville experience. The Arts Company maintains a series of partnerships with commercial and non-profit businesses, and presents 12 inventive exhibitions a year that premier during First Saturday Art Crawl Downtown every month. 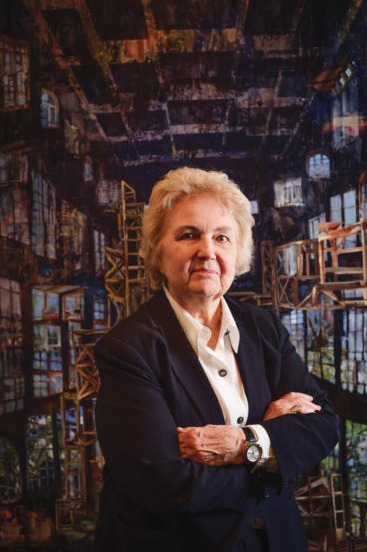 Anne Brown, an innovative and influential arts professional and curator, has enjoyed leadership positions in major artistic, academic, and entrepreneurial efforts to make the arts part of the public life in the Nashville area. Among her achievements, she has pioneered outstanding artistic initiatives, including The Arts Company, an arts complex that features a diversity of visual art exhibitions in the downtown Nashville gallery and in high profile corporate businesses and non-profit organizations – frequently promoting artists associated with other professional galleries and institutions. She also continues to collaborate with elected officials and business men and women in order to help guide numerous artistic efforts to make the arts a more prominent part of public life in Nashville, including the development of the iconic 5th Avenue of the Arts and creating new city artistic events and festivals. Complementing her current career, Anne has had leadership positions in city and state arts commissions, and initiating citywide arts festivals and arts institutions. In addition, she has held teaching positions at Fisk University, Belmont University, and Vanderbilt University; and she has expanded her business to publish art-related books through her publishing shingle, The Arts Company Press. She holds an M.A. in English and history and a Ph.D. in comparative literature.